We have just completed our last school workshop for the “Records of War” Exhibition at Stranraer Museum. 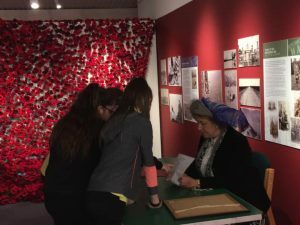 Our school workshops have been part of the Dumfries and Galloway’s commemoration of 100 years since the end of World War I. 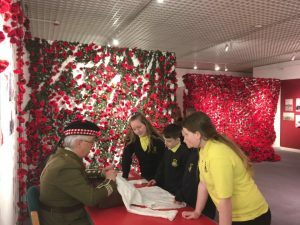 We have enjoyed being part of this exhibition and in helping pupils to understand why so many young men were killed in this most dreadful of wars.